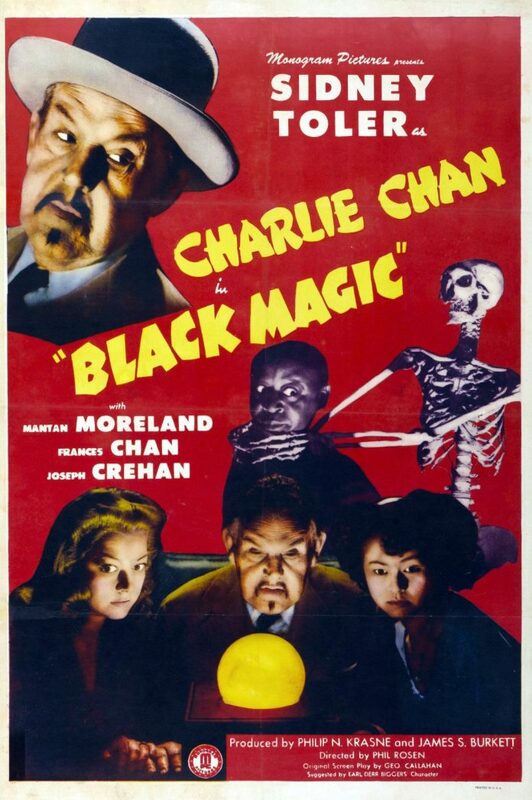 This Charlie Chan outing (Battle of the racial stereotypes!) 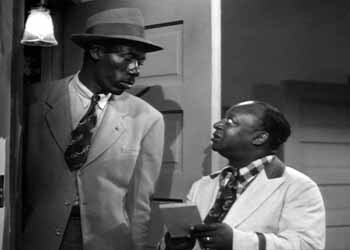 isn’t really horror, but Mantan Moreland’s role is limited — even in light of the time period — to being spooked at the mere prospect of there being ghosts…which there weren’t. 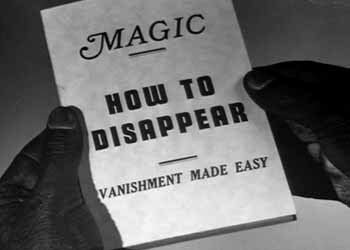 Too bad, because the gag gets old quickly, with Mantan repeatedly trying to disappear by saying “abracadabra”. Then Steve Miller comes out and they all jam. The end. If only Justin Bieber could read.